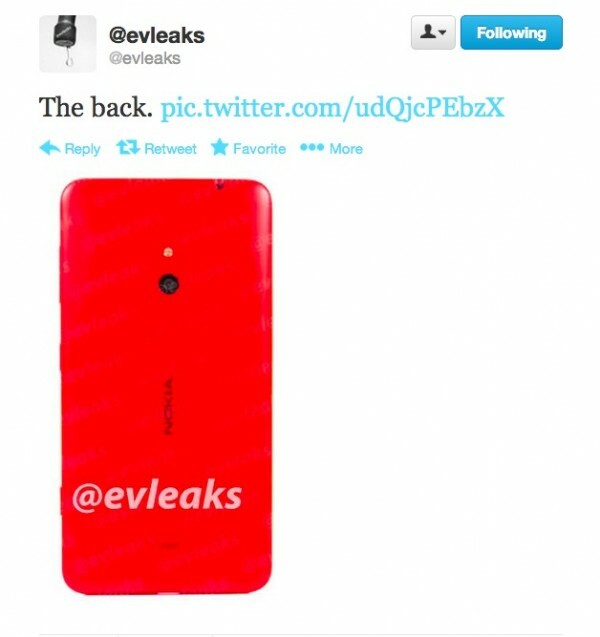 More Nokias coming your way. 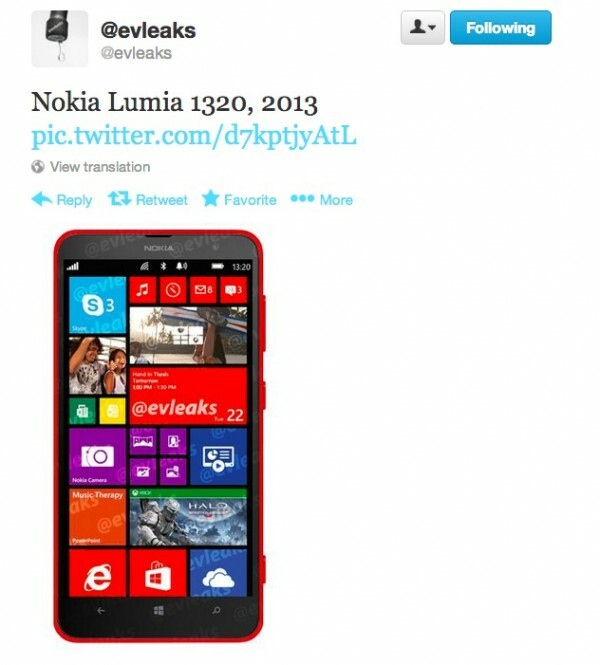 This one is the Nokia Lumia 1320. Note the placement of the buttons, they’re not as squished in the middle suggesting a smaller display than the 1520. The higher number versus the 1020 indicates improvement (via processor, possibly higher res screen as per 6 mini tile column – though it also works on 720p). I’m not quite sure these numbers are going to work out in the long term. My friend bought a Nokia Lumia 800 recently thinking it was an upgrade over the 620 – and the store he bought it from sold it as that (not a major retailer, just a different outlet).